Whether you’ve been fascinated by mermaids since childhood or have just started your mermaid obsession, you’ll love these movies and TV shows featuring mermaids in a starring role. Peruse our list, then check out these sea sirens in action! This Disney movie is perhaps the most renowned movie featuring a mermaid. The story focuses on Ariel, a mermaid princess who wants nothing more than to become human. When she falls in love with a handsome prince, she makes a fateful deal with a sea witch named Ursula to receive her land legs—and learns after that her voice is gone. With beautiful music and animation that’s just as thrilling now as when it was originally released, this is sure to become one of your favorite films (if it isn’t already). Watch this mermaid movie to learn the fate of Ariel and Prince Eric’s romance. This new ABC Freeform show debuted this year on March 29. It’s set in the coastal town of Bristol Cove—a place that’s known for its long history of mermaid folklore. When a new girl arrives in town, there is mystery surrounding her, and two marine biologists work to discover whether she is linked to the legend of the mermaids. Tune in to find out whether mermaids really do exist in Bristol Cove. Watch full episodes on Siren’s official site—and be sure to have your movie buddy and munchies at the ready! Tom Hanks stars as a man who is pursued later in life by the same mermaid who rescued him from drowning as a young boy. The mermaid, played by Daryl Hannah, seeks him out in New York City, and the two fall in love. But she is eventually captured and taken to be studied in a lab, and he goes on a brave adventure in his quest to save her, creating an unforgettable romantic comedy. Will they be able to be together forever? Watch this movie to see how their love story turns out. Mermaids are certainly exciting, but what about mermen? 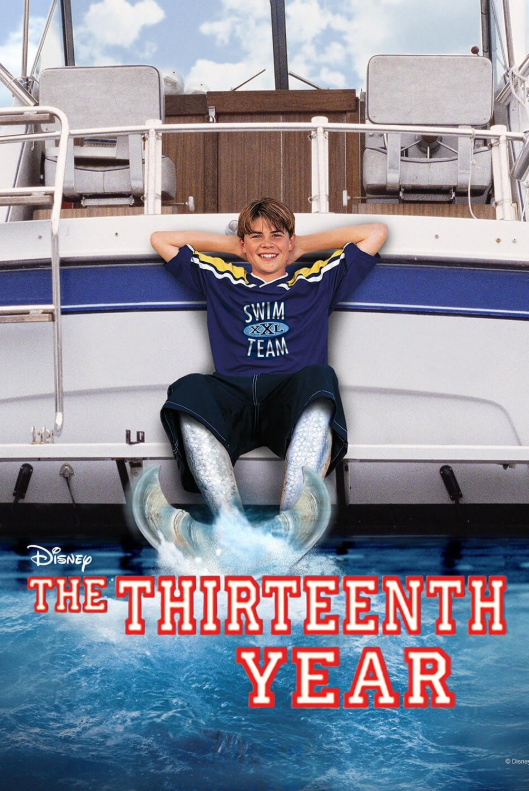 This 1999 Disney Channel Original Movie is one of the rare films to focus on a merman. 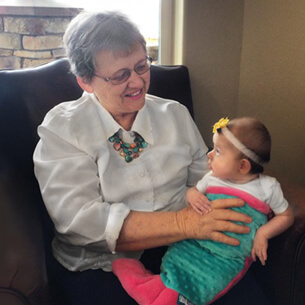 The movie tells the story of Cody Griffin, a teenager whose birth mother was a mermaid. When he turns 13, he starts to experience weird symptoms that finally cause him to realize he’s turning into a merman. 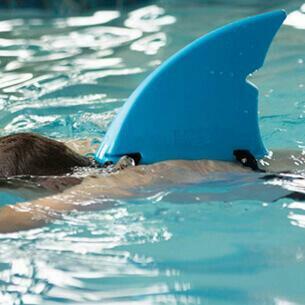 He’s a great swimmer already, but when he starts to suddenly swim at faster speeds, other people start to suspect that something’s up. Watch this movie to find out if Cody’s life returns to normal or if he goes to live under the sea. This teen comedy stars Emma Roberts and singer JoJo as two best friends who are upset to find out that one of them must move away. But right before the move, the girls encounter a mermaid named Aquamarine (played by Sara Paxton). 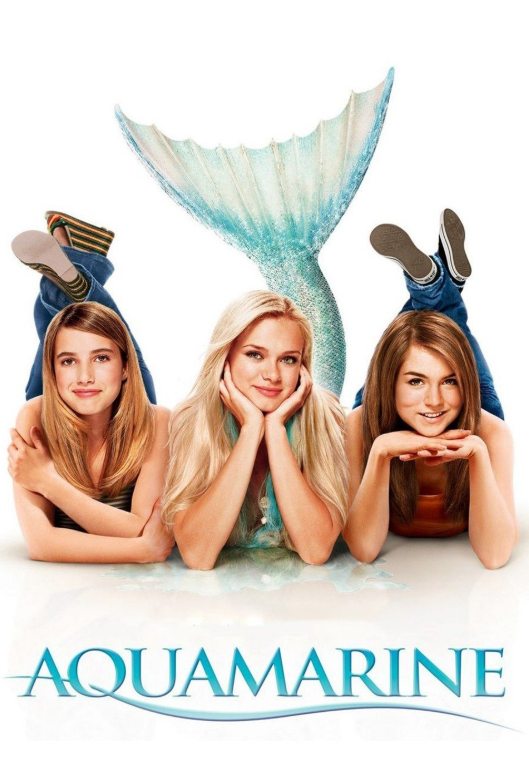 They learn that Aquamarine is on a mission, and if the girls help her out, they get a wish in return. Watch this movie to see what crazy adventures these girls get into as they help one another. On the eve of her twelfth birthday, Siren Phillips learns she is destined to become a mermaid. She starts to transform and must seek refuge in the waters of her hometown. Soon there are hunters after her. The new boy at school tries to help her and is caught in the middle of this fishy situation after learning that his dad is leading the hunt. Will she stay safe or be captured? Plan a movie night now to rent or buy this movie! 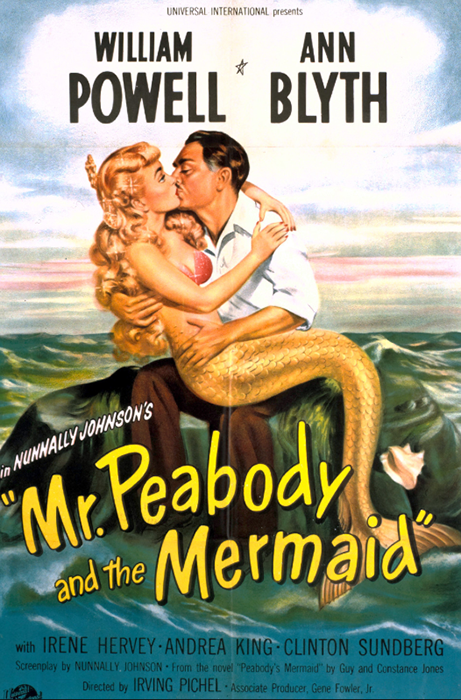 Long before the time of modern mermaid flicks, there was this Old Hollywood classic starring Ann Blyth and William Powell—two big stars of the era. A fisherman who is vacationing with his wife in the West Indies for the winter reels in the biggest catch of his life when he discovers a beautiful mermaid! Find out how their love story plays out in this charming movie masterpiece. When a mysterious island transforms three girls into mermaids, the adventures never stop! 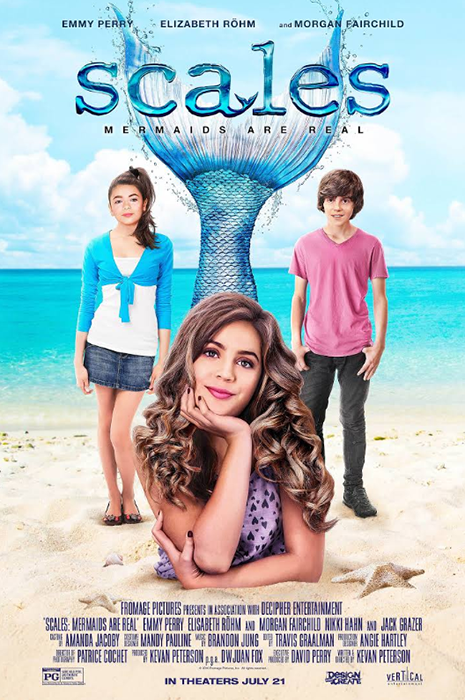 This Australian TV series includes three seasons of mermaid fun. Watch now on Amazon Prime. 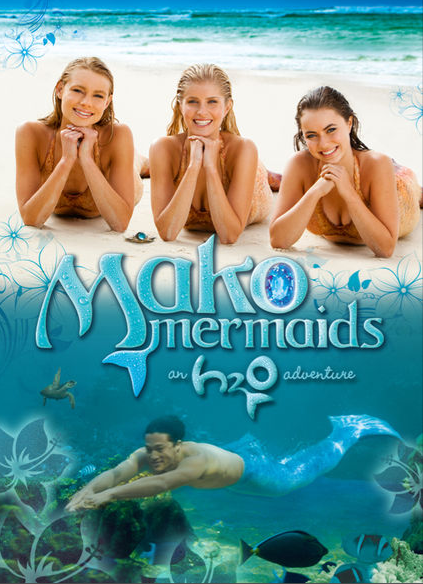 And look for the spinoff series, Mako Mermaids: An H20 Adventure, which continues their story! A sequel series to the popular H20: Just Add Water, Mako Mermaids explores the lives of mermaids Sirena, Lyla, and Nixie—plus their new pod member Zac, a human who wandered into the magic Moon Pool they were supposed to be guarding and transformed into a merman. Find out what secret power he receives and see the rest of their adventures by watching the four seasons of this series now on Netflix! Do you have a treasure chest full of mermaid goodies? Add these movies and TV shows to complete your collection. Missing from this list is “Miranda” (1948), which I think is better than “Mr. Peabody…”. And of course there are a couple of films with scary mermaids that are very interesting too: “Nymph” and “She-Creature”. Hello Alex! 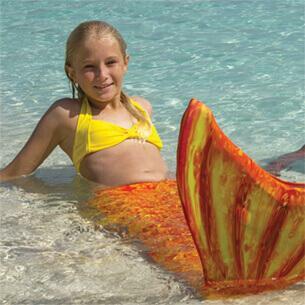 You can take a look at our mermaid tail selection HERE. 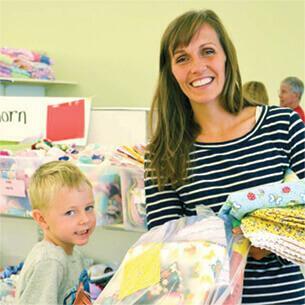 We offer a large variety of designs for both children and adults!